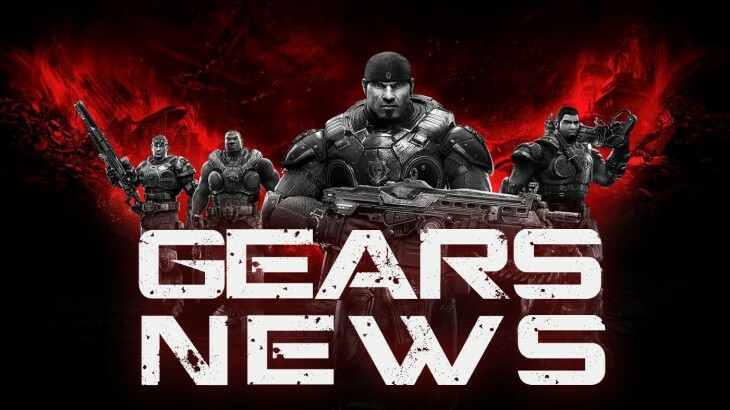 BxA Gaming is excited to announce that we have signed a new Gears of War team to represent us in the Gears of War community. Please welcome Team Captain – BxA Silent, Team Co-Captain – BxA Uhggresive and Team Members – BxA Tragedy & BxA Homicide. The team is currently searching for a fifth member to join the team, if you’re interested please contract BxA Silent for more details. The team will represent BxA Gaming under the team name BxA Exposure. Please follow all the guys on Twitter at: @SilentVitality, @Uhggresive, @YuhGio, and @NY_Tragedy. We’re excited to have these guys in the BxA Family. The team is looking forward to attending upcoming Gears of War events and also competing in online competitive ladders and tournaments. We look forward to working with these guys and watching them compete.